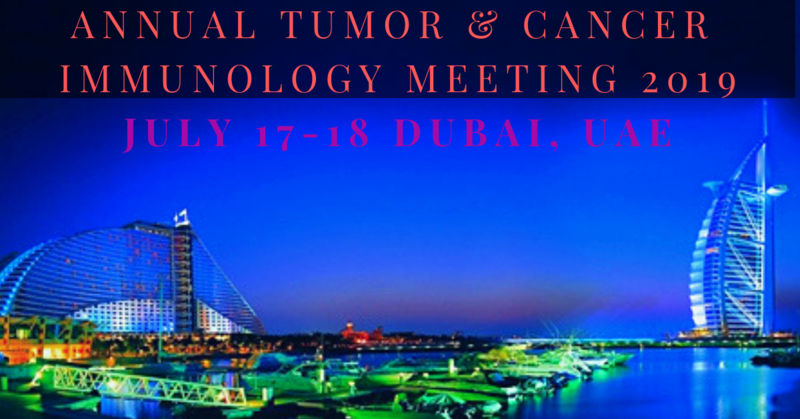 Tumor and cancer 2019, planned to achieve the knowledge transfer of highly updated and relevant information to a broad audience in oncology, Immunology, radiology and related specialists in the field. It can be achieved by scheduled scientific sessions, keynote presentations by renowned scientists, and poster sessions. At this Tumor and cancer Immunology conference, which promises to deliver something for everyone involved in cancer research or practice.